We all know about Amazon Alexa and its tremendous functionality. The huge popularity of the device can be driven from the fact that it has already sold more than 100 million devices. Now Redmond giant Microsoft has come up with a solution to deal with these unlikely scenarios as it patents the new “Silent” voice command technology. 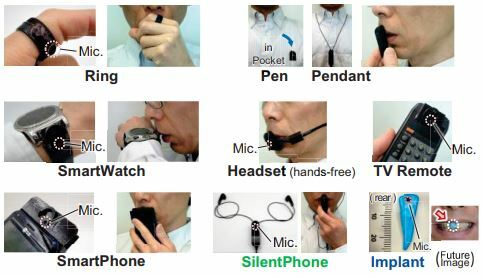 The technology works on the principle of whispering, which will allow people to speak softly into their phones, instead of issuing voice commands in public. Essentially, it allows people to whisper into their phones without disturbing anybody around them. News about the research first broke out in October 2018. What Is The Silent Technology And How It Works? When we whisper, we exhale the air that we breathe and the software giant has explored this basic fact to develop a technology. The patent filing states that although the voice input technology is greatly improved it can be rarely used in public places. To overcome this social issue, the idea was to use the technology in public places without disclosing privacy. For the study, three datasets were collected. Two datasets were used for adaption of a standard acoustic model (The Microsoft Search and Dictation AM) and one dataset for evaluation of Word Error Rate. A limited dictionary was also created based on a standard language model i.e. The Microsoft Search and Dictation LM with text data of 85 sentences. The tech giant proposed the “ingressive-speech” based voice input method. The process used in this technology is known as ingressive airflow that is generated within the oral cavity. While using the device, you are supposed to inhale the air rather than a typical whisper, thus allowing minimal voice leakage from the device. When using the device, it needs to be really close to your mouth like one or two millimeters. The technology could be implanted in a number of devices that include smartphones, smartwatches, TV remotes, headsets, etc. The structure of the silent voice is like a plate or a stick shaped shielding object that is to be placed in front of the mouth with a narrow air gap by lightly contacting the upper part of the object with the upper lip, maintaining the gap shape to be stable even when the mouth moves during speaking. 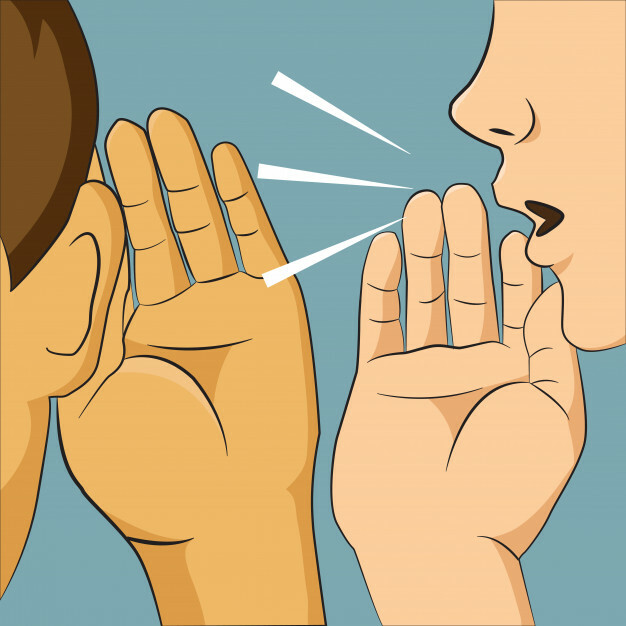 The generated sound is found to have a richer high-frequency component than whispering. An important point to be noted is that the device should not come in contact with the lower lips or jaw while speaking. The technology in silent voice is definitely different from other voice input devices. The custom Acoustic Model of the Microsoft Bing Speech API is used for the evaluation purpose. It realizes ultra small voice-leakage that is less than 39dB. This technology can be easily separated from other noising utterances by measuring the air flow direction with an accuracy of 98.8. Microsoft filed the patent on this technology in December 2018 and is yet to be seen whether this technology will see the dawn light.